How does the most popular new TV show in America get canceled in a matter of hours? On Tuesday we found out. All it takes is a few derogatory tweets by a star, in this case Roseanne Barr, and a few conference calls by network executives. Executives at ABC and its parent company, Disney, decided early in the day to pull the plug on "Roseanne." The view inside Disney, according to sources, was that Tuesday was the third or fourth time when Barr's tweets had presented a problem for ABC. This controversy was by far the worst yet. Tuesday's racist and bizarre tweets were "unsurvivable," one of the sources said. "Enough was enough." Before and after that post, Barr retweeted fans who portrayed her as a victim of a liberal media double standard. One of the retweets claimed that "ABC is allowing the Trump haters to control their station." Some of the other tweets shared by Barr promoted new conspiracy theories. Her pledge to quit Twitter turned out to be very short-lived. -- What will ABC schedule Tuesdays at 8 p.m. this fall in place of "Roseanne?" 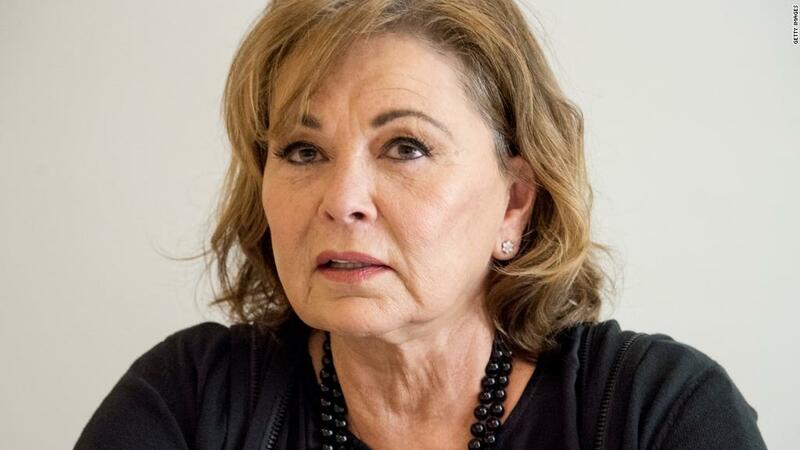 -- Is there any possibility of a "Roseanne" sitcom without Barr? Some attempt to keep the cast and crew together in some way? -- Will there be any measurable backlash from her fans? -- Will President Trump comment at all? -- What will Barr do next? Werner, her longtime producing partner, told Deadline.com that he supported ABC's decision. He said he hoped "Roseanne seeks the help she so clearly needs." Big personalities. Big controversies. Big exclusives. Sign up for the tip sheet of the media industry, brought to you by Brian Stelter, Dylan Byers, and the best media team in the business.